The search is on for a new U of M president. 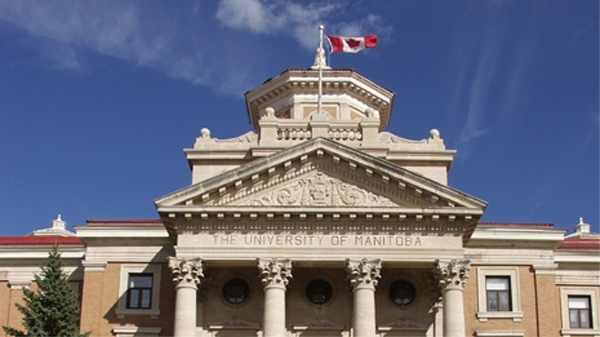 The University of Manitoba announced Wednesday it’s seeking a successor to its current president, Dr. David Barnard. The presidential search committee will engage the U of M community in a consultation process to guide their evaluation and recommendation of candidates.